Discounts, convenience and speed of transaction will help airport retail sales take off, a major consumer study reveals. 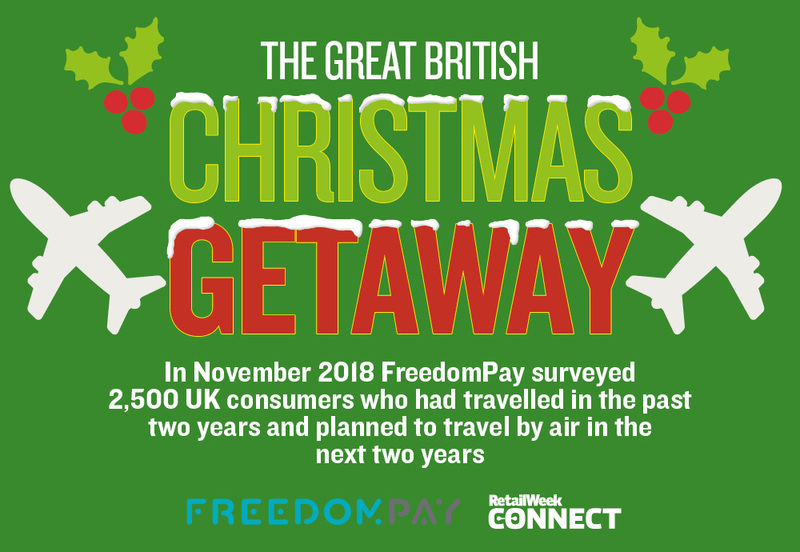 Retailers have just 29 minutes to win travellers’ spend before they board their flights, research from payments platform FreedomPay reveals. But the opportunity is significant. More than 260 million passengers travelled through UK airports last year, according to the UK Civil Aviation Authority. Heathrow alone welcomes 75 million fliers a year, at an average of more than 200,000 people every day; these are footfall figures most retailers could only dream about. Once they’ve passed through security, travellers often have time on their hands but nowhere to go, creating a captive audience for stores placed throughout the terminals. WHSmith’s April 2018 trading results showed that its 3% sales increase in airport stores helped mitigate the stationer’s high street losses, where sales dropped by 4%. Retailers need to understand what motivates travellers to buy, including how much on average they are willing to spend, the type of goods they want to purchase and the store environments that will encourage them to shop. 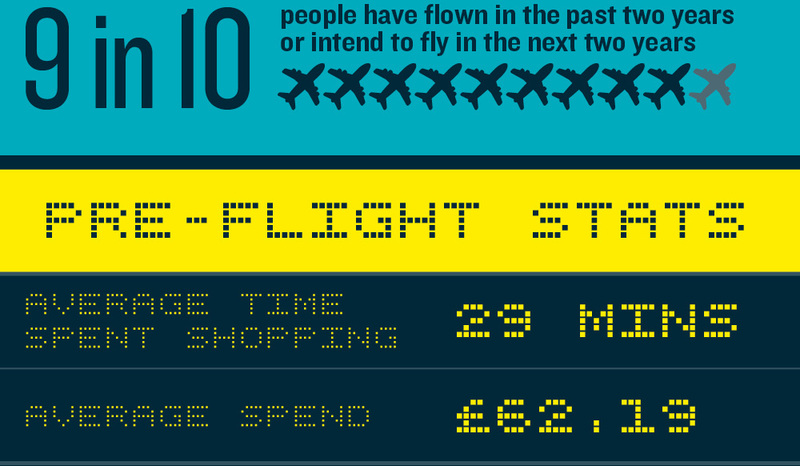 This insights infographic answers those questions and reveals how retailers can maximise this airside opportunity. FreedomPayUpgrade incentives, payments, analytics and security. Welcome to retail, re-imagined.